for $129,000. The lot size is 0.70 Acre(s). Step out your door and onto the ski slopes from this home site in Granby Ranch's Trailside neighborhood! 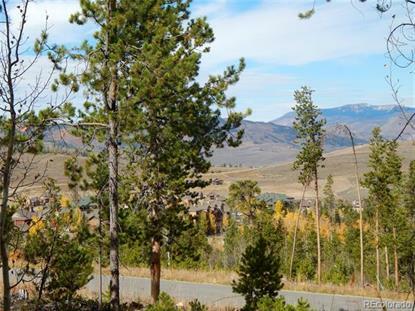 With amazing views and access to all that Granby Ranch has to offer, this is the perfect place to build your Colorado mountain dream home.